Glass mirrors are stylish, classy and elegant. Get yours today and make it a feature of your home. Our range of stunning glass mirrors are available in a variety of shapes, sizes and styles. 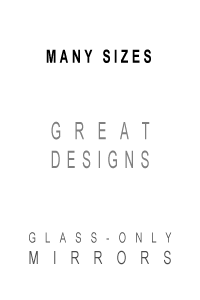 With the largest range of bespoke mirrors in the UK Mirrorworld is the best place to come for your mirrors. Glass mirrors with added glass frames and bevelled edges are a beautiful feature. All of our mirrors come with necessary fixtures and fittings for simple installation. Glass mirrors and Venetian mirrors are stylish, classy and elegant. If you want your mirror to be as dazzling as your reflection, have a look at our stunning glass mirrors today. Get yours today and make it a feature of your home. 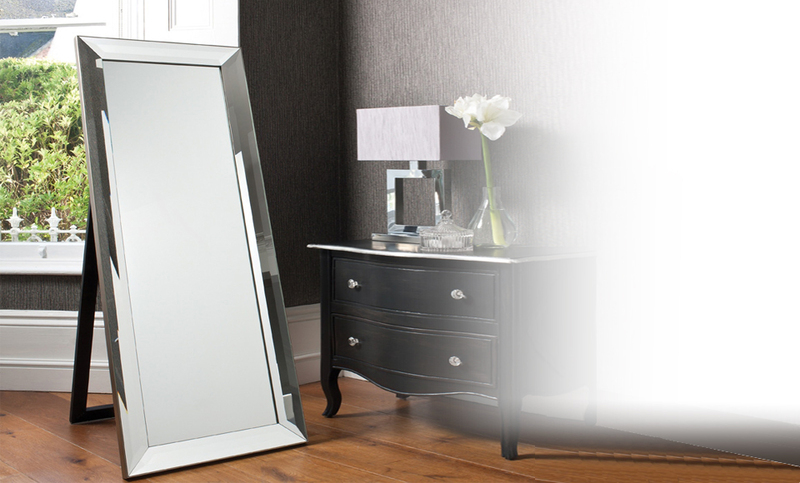 Our range of stunning glass mirrors are available in a variety of shapes, sizes and styles. With the largest range of bespoke mirrors in the UK Mirrorworld is the best place to come for your mirrors.